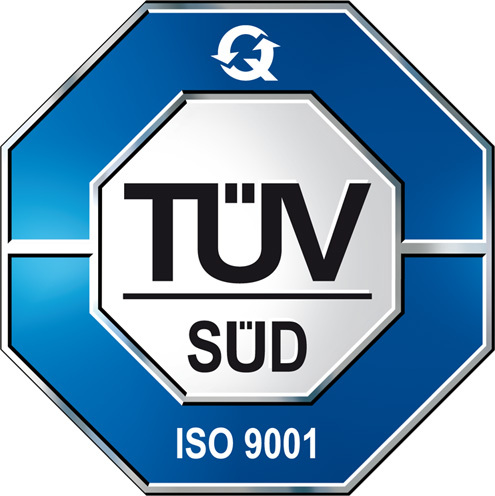 In october 2016 the 3D MicroPrint GmbH got the quality certificate ISO9001:2008. It is a matter of course for us to give our customers the best possible consulting and support at all times. For this purpose we made the broad actions to define our claim of quality. This quality we want to establish in our processes and products to provide you the highest level of security and reliability. Because we like the challenge of constant quality improvement.